Imagine going to the grocery store and getting turn-by-turn directions to the products you need, reminders for items you left off your list and coupons tailored specifically to you. Sounds helpful, but also a little creepy, right? Beacons are small, inexpensive wireless devices that broadcast radio signals to smart devices. Beacons are being utilized in retail stores, NFL stadiums and museums, providing personalized micro-location based notifications such as in the grocery store example. The power of beacons extends beyond customer service and into healthcare, education and agricultural infrastructure scenarios to improve quality of life and handle valuable resources. For example, beacons can be implemented to monitor and manage irrigation systems in developing countries to make efficient use of water supplies. 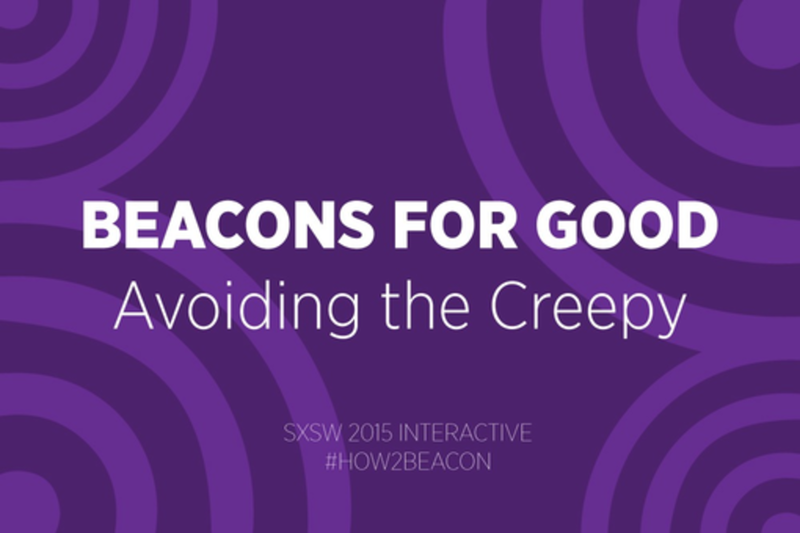 This session will explore beacons - their privacy and security concerns, how to elude the creepy factor and using beacons as a champion for good. Steve Hegenderfer is the director of developer programs at the Bluetooth SIG. Steve has worked in and out of the mobile space for nearly 15 years, and has seen many innovate ideas and devices during this time. Nothing excites him more than seeing what crazy ingenious inventions developers will create next with technology. That is what drove him to Bluetooth – the limitless possibilities with wireless technology. A veteran technology professional with a particular focus in the mobile and embedded industries, Steve brings more than 20 years of technology experience. His previous roles include leading the Windows Mobile Developer Experience team at Microsoft and the Developer Ecosystem team at Qualcomm for newly emerging computing platforms (including the Windows ecosystem). Steve was also once a serial entrepreneur in the start-up space, working for several start-ups in the San Jose area. Nevertheless, he remembers his roots, and refuses to discard his COBOL 74/85 programming book.